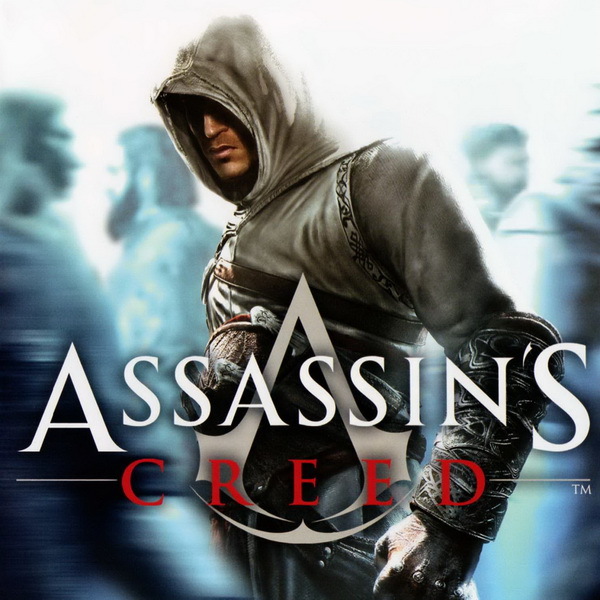 Assassin’s Creed font here refers to the font used in the logo of Assassin’s Greed, which is a historical action-adventure open world stealth video game first released in 2007. The logo of Assassin’s Creed has been using throughout all its related games. The logo features an emblem with its logotype superimposed on it. The emblem, to some extent, resembles the symbol of freemasonry, namely the Square and Compasses. It is said that the emblem represents all assassins as a whole, unified by creed. The logotype is lettered all in capital letters and the font used for it is very similar to Trajan Regular. The font is a commercial font and you can purchase and download it here. In addition to Assassin’s Creed, Trajan typeface is also used in the following logos, movie posters or album covers etc., including: Brown Forman, A Beautiful Mind, Black Veil Brides, The Mummy Returns, The Prince of Mist, Quiz Show, The Mask of Zorro, Yankee Candle Logo, Lincoln, Mama, Memoirs of a Geisha, Facing the Giants, Crispin Cider Logo, Passione, Victoria’s Secret.